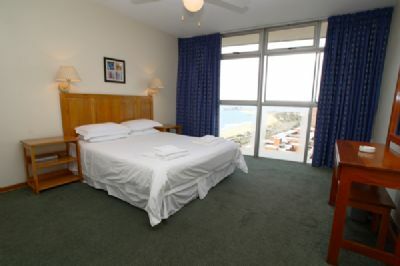 Situated one block away from the heart of Durban’s Golden Mile, Durban Sands resort offers a bird's eye view across the waters of the Blue Flag South Beach where you can see right through to the Bluff. 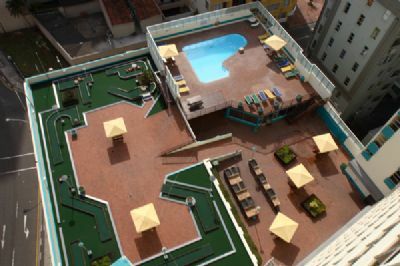 Holidaymakers seeking to sell, rent or buy timeshare will discover that the resort has a private leisure deck on the 4th floor rooftop where you can enjoy mini golf and squash, relax beside the pool or gather around the braai area. 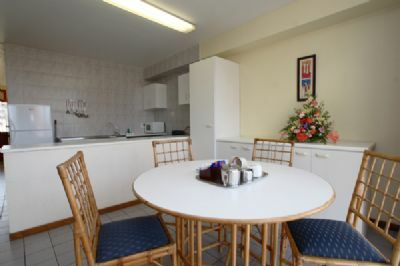 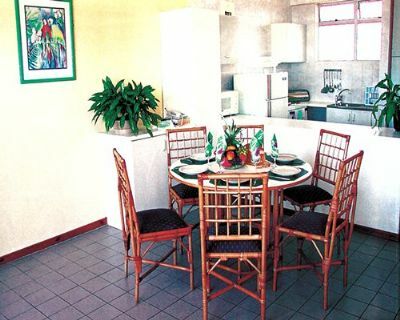 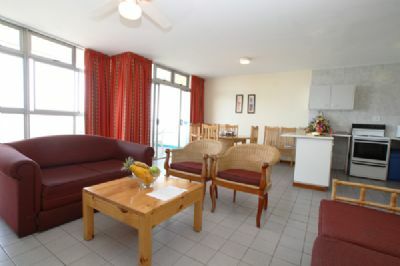 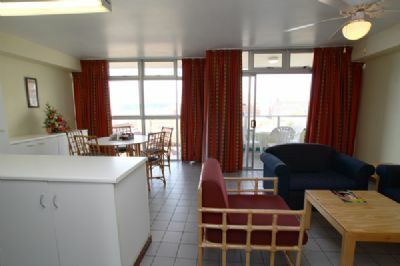 Your apartment is within easy walking distance of numerous beachfront attractions such as Fun World, Mini Town, Ushaka Marine World and not to mention the glorious beach where you can even try your hand at fishing off one of the piers. 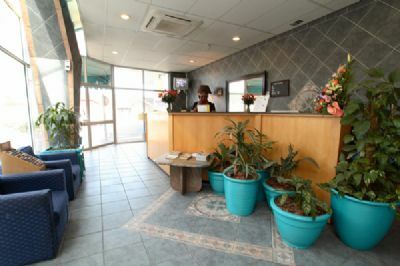 Durban Sands is perfectly situated for a great beachfront holiday while the more energetic take a short drive to play golf, enjoy tennis, sailing, boating and the Point Waterfront. 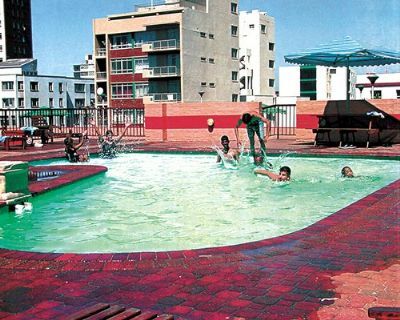 Contact Durban Sands Specialist Today!